There is so much fun to be had and many memories to capture while adventuring at Cranmore this summer! Whether you visit the Aerial Adventure Park and play in the trees, take a chairlift ride to the summit, play in the Mountain Adventure Park or sift for gems at the Mining Adventure, we want to see it! 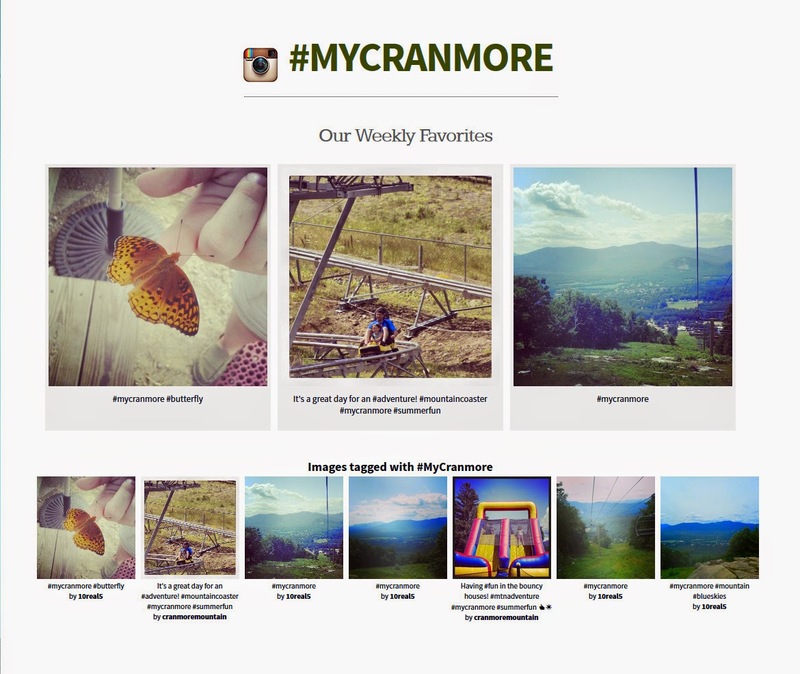 Share your memories from your summer adventure with us by using our hashtag #MyCranmore when you post your pictures to Instagram or Twitter. Pink Friday Was A Great Success!